Last year Slavia Praha captain Blanka Pěničková was commentating on Lyon's players, but as the clubs now meet she admits: "I never thought I would have a chance to play against them." "I cannot put into words how much we are looking forward to a game in which we will play against the best women players in Europe or even the world." 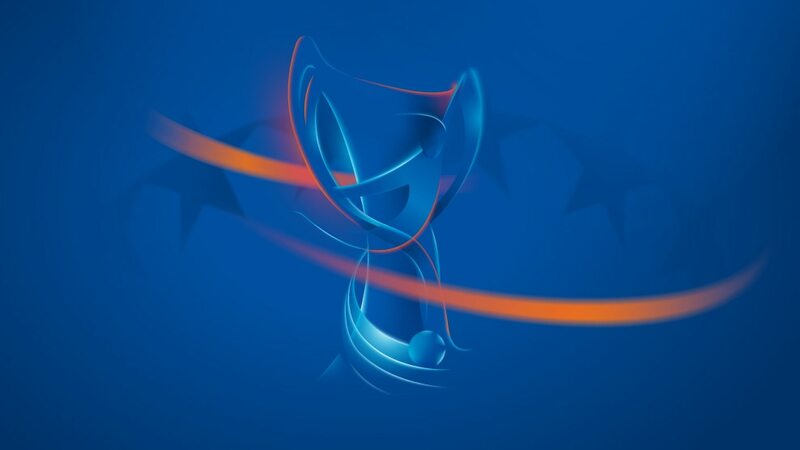 That is how Slavia Praha captain Blanka Pěničková summed up to UEFA.com what it means for her side to make their UEFA Women's Champions League quarter-final debut with a first leg at two-time winners Lyon and their new men's stadium, opened for UEFA EURO 2016. Pěničková was a television pundit for the 2015 FIFA Women's World Cup and the 35-year-old now goes from commentating on many of Lyon's stars to facing them on the pitch. "I never thought I would have a chance to play against them," the midfielder admitted. While Slavia's European home is Eden Arena, which has staged the UEFA Super Cup and UEFA European Under-21 Championship final, the 59,000–capacity Stade de Lyon is something else entirely. "I have never played in such a big stadium, neither have my team-mates," Pěničková said. "It will be a tremendous experience." During the long Czech winter break, Anton Mišovec's squad held a training camp in the Canary Islands, picking up impressive wins including 5-2 against USV Jena, 7-4 versus Ferencváros and 3-2 against Medyk Konin. They then reached the Czech Cup final with a 3-1 victory over Slovácko, and resumed their league campaign by thrashing Bohemians Praha 6-0 with Kateřina Svitková scoring a hat-trick, then adding a 5-0 success over Slovácko to remain level on points with Sparta Praha. Slavia midfielder Jitka Chlastáková has experience of playing against Lyon from her time with Sparta in 2011, but conceded: "It is not pleasant to remember as we lost both legs 6-0. But this time it will be a different story, we are going to fight for a result that would give us something to play for in the second leg at home. It will be the biggest match of my career. You don't play in the Champions League quarter-finals every day." Swedish champions Rosengård are through to their fourth quarter-final in five seasons while Slavia Praha have made the last eight for the first time as the round of 16 ended. The new home of Olympique Lyonnais, the Stade de Lyon opened in January 2016.